Just where did those elephant tusks pop out from? Sometime on Monday (2 Nov), somebody at the Changi Customs decided to lay out their stash of what seems to be ivory tusks and catalogue them. 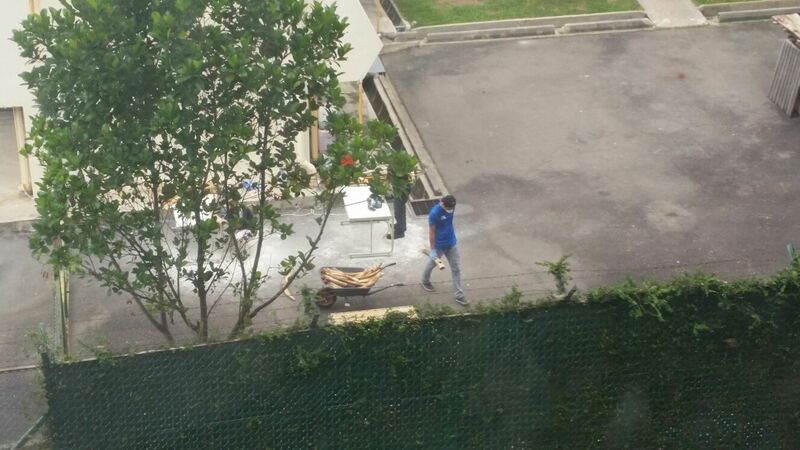 And of course, somebody else took pictures of the whole process. The images were uploaded by a Redditor with the username Masterveerappan, who declared that they were taken by a friend. 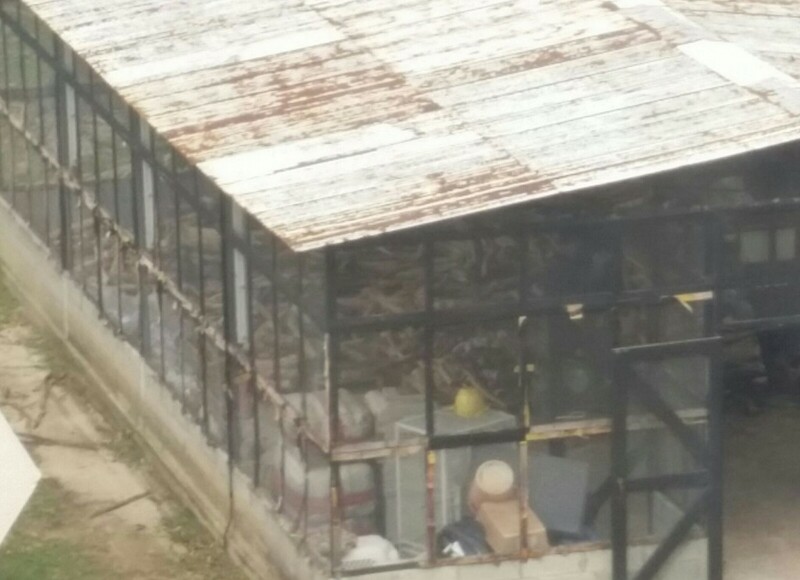 According to the Redditor, the images were taken at the animal quarantine area within the Customs Compound. In the images, a few men can be seen loading, counting, and transporting the tusks. According to Red List, elephants are an endangered species, and the import of elephant tusks without a permit is a crime. So, what are those tusks doing there given the sensitivity of such items? Are they part of the decorations for the new Terminal 4? Whatever the reason is, those images are sure to raise some eyebrows. 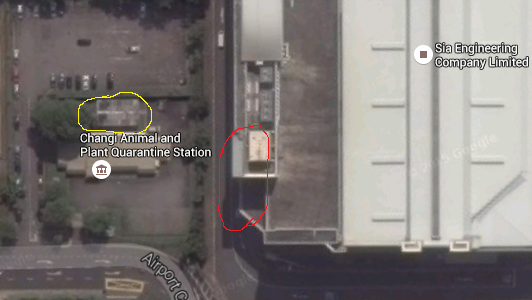 Based on this map, the building pictured might be the Changi Animal and Plant Quarantine Station. 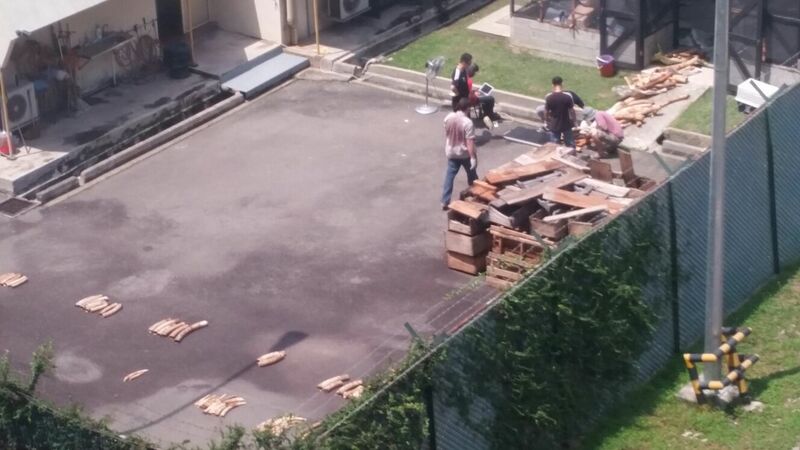 With a little big of digging, we might have discovered what the tusks are doing in Changi. 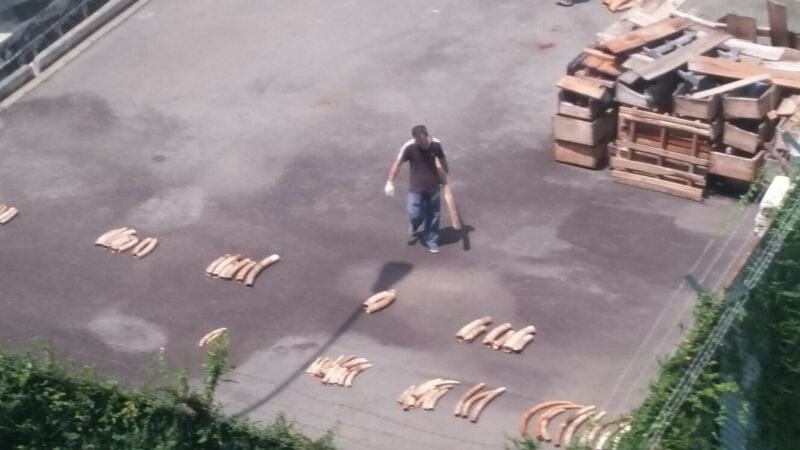 These tusks might be linked to the raid conducted by the Agri-Food and Veterinary Authority of Singapore (AVA), Singapore Customs and the Immigration & Checkpoints Authority (ICA) in May 2015. The raid saw a seizure of a shipment of about 3.7 tonnes of illegal ivory, which may explain why tusks were being laid out. But if that is the case, why have the tusks been kept for so long, given that the raid occurred in May earlier this year? All we can do is hope some answers are forthcoming.